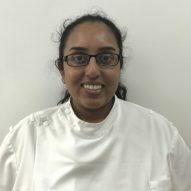 Rakhee Vekaria qualified from Leeds University in 2013 and received her Fellowship from the Royal College of Surgeons in October 2014. She has been a valued member of our team since August 2014. Dr Vekaria has trained under Professor Hilt Tatum in placing implants, a fixed solution to missing teeth. She is also an orthodontic practitioner using clear removable aligners(clear step), fixed braces (QST) and Invisalign. 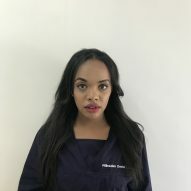 She has completed a year course in advanced aesthetics (Aspire advanced restorative course) and aims to provide high quality aesthetic work to all her patients creating their perfect smile. Mitesh qualified with a distinction from Barts and the London School of Medicine and Dentistry in 2009. He was handpicked by his restorative tutor at undergraduate level to complete his vocational training at this own practice in Colchester, where he provided a wide range of treatments. 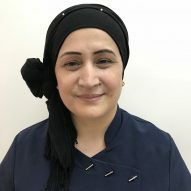 Since than he has worked in cosmetic dental practices in both Luton and London providing both general and cosmetic dentistry, improving his patients' oral health and giving the confident smiles they desire. He has an interest in orthodontics providing a solution for misaligned teeth using clear Invisalign trays and Inman appliances. 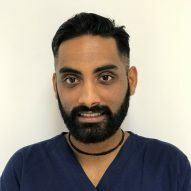 He is also undergoing Implant training to help provide his patients with long term replacement for missing teeth Mitesh works part time at Willesden Dental Clinic , dedicating one day a week to treatment of nervous patients under sedation, where he utilises his good communication and interpersonal skills. 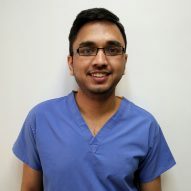 Mitesh is passionate about his dentistry and takes his time to provide you the best care possible in a gentle and caring manner. In his spare time he enjoys travelling, football and socialising with friends and family. Dr Anita Vekaria, originally from Nairobi Kenya, received her BDS from university of Nairobi in Kenya. After practicing a few years in Kenya, she moved to London. 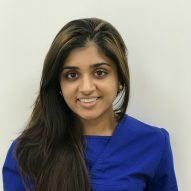 Dr Vekaria has been practicing general dentistry since 2005. She has special interests in restorative, implant, cosmetic dentistry and minor oral surgery. She enjoys to know the patients individually to provide high quality dental care. Dr. Sakina Yusuf graduated in 2004, obtaining her Bds degree from the faculty of dentistry at the University of Nairobi. She worked at Kenyatta National Hospital and Narok District Hospital for 5 years where she provided dental services for the population in the region catering for all their dental needs. In 2009, she moved to London, where she completed her UK conversion exams. While studying she worked as a dental nurse giving her exposure to several dental clinics across London. 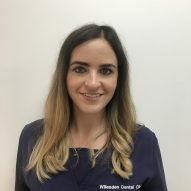 In 2011, Dr. Yusuf joined Willesden Dental Clinic as an Associate and has enjoyed working there since. 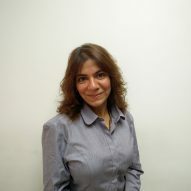 Outside her professional activities, Dr. Yusuf enjoys time with her family, travelling and reading. 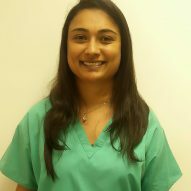 Dr. Patel graduated in 2012, gained full registration with GDC (UK) in 2015 and joined our team in December 2015. 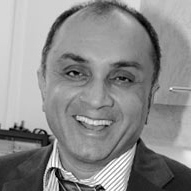 He is an experienced dentist and undertakes all aspects of dentistry focusing on preventive and conservative treatment. He has particular clinical interest in cosmetic (white) fillings. Dr. Patel is good with managing wide range of patient- from complex dental cases to the very anxious new patients. His goal for every patient is to provide a comfortable experience by friendly, caring and honest approach combined with high quality work. 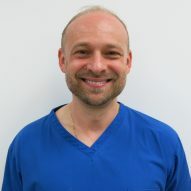 His main interest is in Restorative dentistry, aspiring to develop himself further in this speciality. He attends post graduate courses on regular bases to stay well informed of the latest guidelines and clinical techniques. Apart from English, he can also converse in Gujarati, Hindi and Urdu. 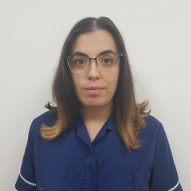 Dr. Krisha Vekaria graduated from the University of Birmingham in 2016. 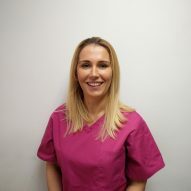 She completed her vocational training in Rugby where she gained lots of experience in various dental procedures. She undertakes a wide range of treatments with particular focus on preventative methods. She has a keen interest in cosmetic (white) fillings. She aims to provide a comfortable experience and enjoys treating children and anxious patients. Outside of dentistry she enjoys spending time with family and friends, travelling to new destinations and cooking. 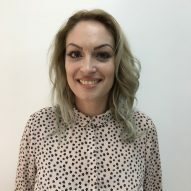 Irina is a qualified Dental Nurse . 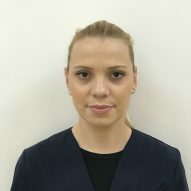 She has studied Dental Hygiene at Kaunas College in Higher Education, the Faculty of Health Care (Lithuania) where she was awarded The Professional Bachelor Diploma. 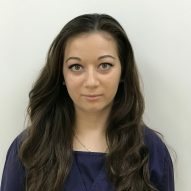 Irina is keen to continue with her professional development and attends meetings, conferences and courses in the UK and abroad. She has broad experience working with both adults and children. 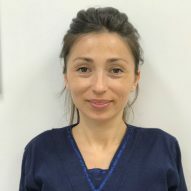 Irina is especially adept at putting nervous patients at ease with her informal and friendly manner, and is passionate about her work, whether cleaning teeth or teaching her clients how to improve how they look after their teeth and gums. She has an amazing ability to work with a patient as an individual and identify their personal needs to develop a hygiene program that helps improve not only their oral health but their confidence when smiling in general. 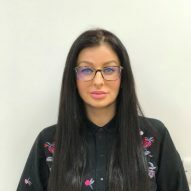 She is most passionate about trying to motivate patients to improve their oral health and hygiene, as well as offering whitening treatments to improve confidence and aesthetics. 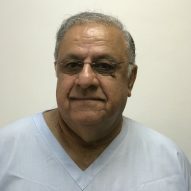 Dr Shaukat Khan is our long standing anesthetist, he is exceptionally good at putting nervous patients at ease and provides sedation in a safe and calming manner. Helping you to get the dental treatment you need stress free and painless. 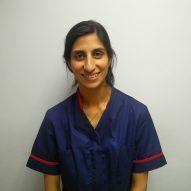 Bhavana is our registered practice manager. She is in charge of the smooth running of our clinic. She runs a tight ship and without her we would be lost! 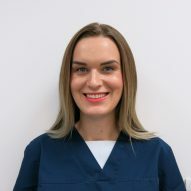 Mihaela is our trained dental nurse. Very efficient and hardworking, she is sure to put you at ease during your treatment.